The second oldest child of immigrants from Okinawa, Japan, Seie Oshiro was born in 1917 in Mana, Kauai, a small town next to Kekaha. He had to quit school after the 6th grade and work on the Kekaha Plantation. At the age of 18, he moved to Honolulu and worked as a meat cutter and taxi cab driver while attending night school to learn to be a welder. 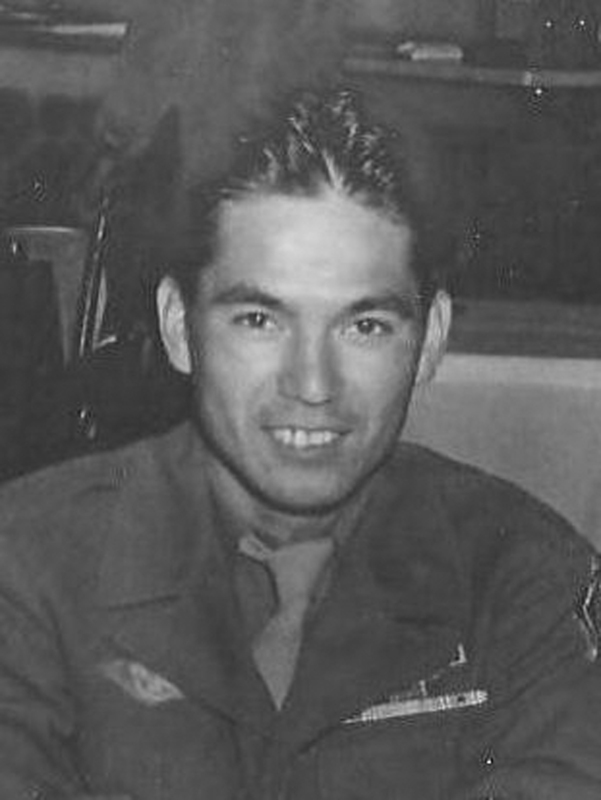 Oshiro was drafted in March 1941 and was an original member of the 100th Infantry Battalion, A Company. He was stationed at Schofield when Pearl Harbor was bombed and was one of the soldiers placed on guard duty at Bellows Field to protect Hawaii in case of an invasion. After the war he worked as a welder at Fort Shafter in Honolulu. In 1967, he was transferred to Wake Island and retired five years later. He then worked as a groundskeeper with the State of Hawaii. His hobbies included driftwood carving, gardening, traveling, and golfing.